Alt-rock group Motion City Soundtrack have revealed they will be working with Epitaph Records to release the bands next album. The brand new album is expected to be released this coming June and will also be released on the bands own label, Boombox Generation. Motion City released their first three albums on Epitaph Records before jumping ship and joining Columbia Records for 2010’s My Dinosaur Life. 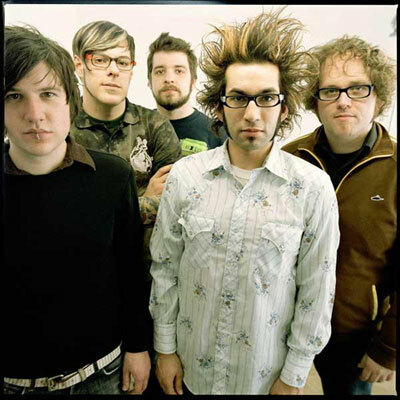 Along with plans for a new album, Motion City Soundtrack recently revealed they will be playing all four of their albums during a two night stint at the XOYO club in London this April. To view a statement from the band about teaming up with Epitaph Records on their new release simply click “Read More”. Be sure to keep your eyes peeled for upcoming details for the bands new record here on UTG.